Jump to video Which '12 hopeful is winning social media race? Republican presidential candidate former Massachusetts Gov. 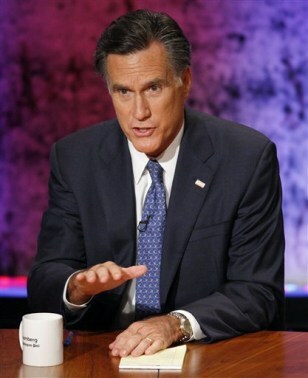 Mitt Romney speaks during a Republican presidential debate at Dartmouth College in Hanover, N.H., Tuesday, Oct. 11, 2011.